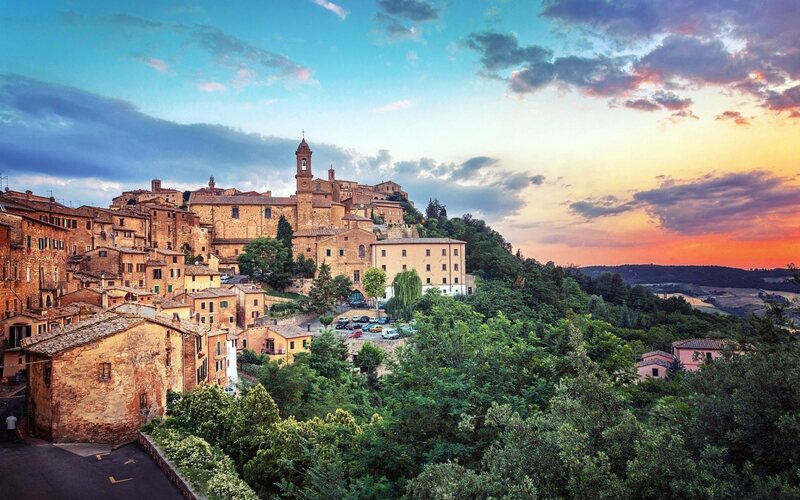 Situated on a hill surrounded by cypress trees, Montepulciano overlooking the Val d’Orcia and Val di Chiana. A small village typically Tuscan, to be discovered, with narrow streets and ancient buildings and above all, breathtaking views. 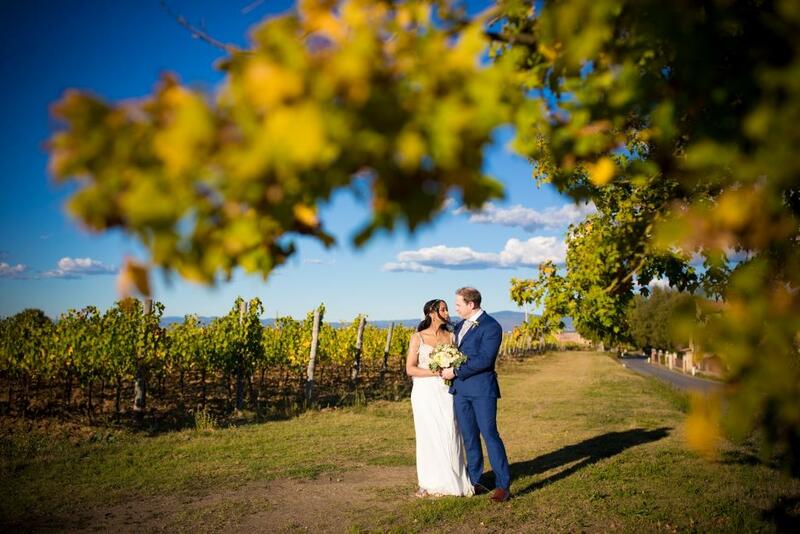 His name reminds us of Vino Nobile, the typical wine of this region, and small shops where you can try the delicious Tuscan bread, a fantastic olive oil, excellent cheeses and cold cuts. 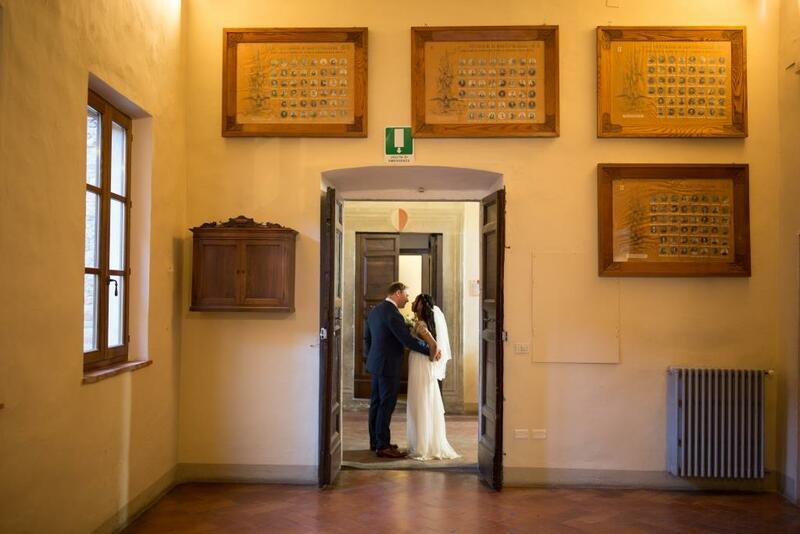 Civil marriage in Montepulciano is celebrated in the town hall, a magnificent building reminiscent of Palazzo Vecchio in Florence. 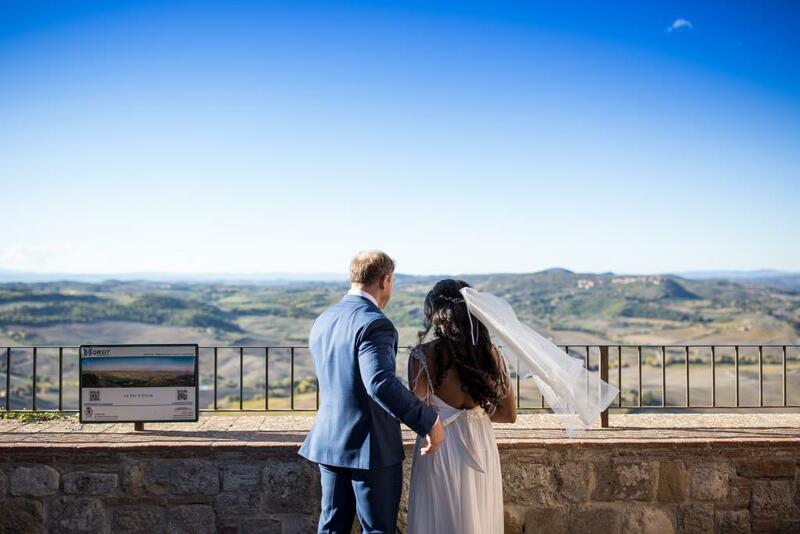 An antique porch and a tower with fantastic views will be an unforgettable setting for your wedding in Montepulciano. 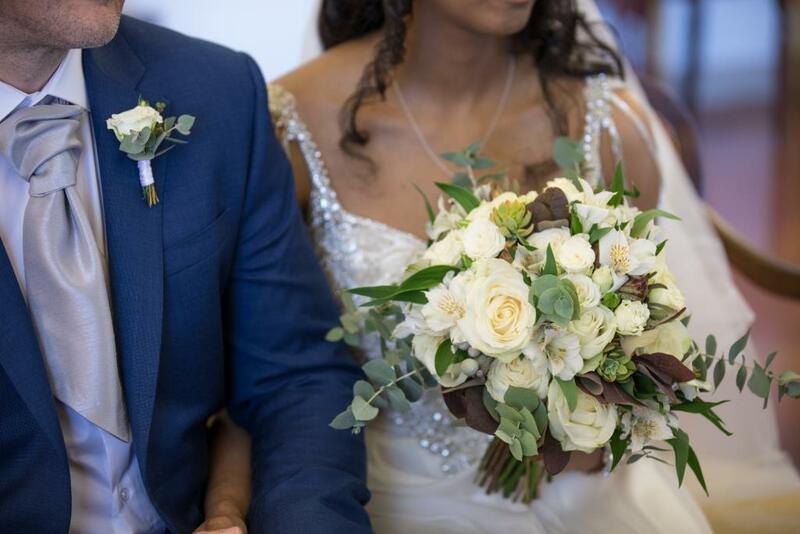 Inside you will find antique paintings and antique furnishings that will make your ceremony a unique event. 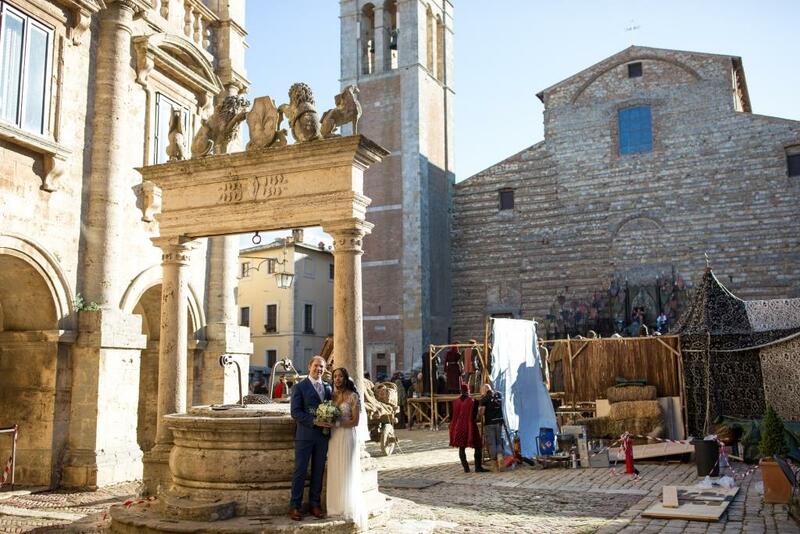 Contact us for your wedding in Montepulciano, will be happy to help you!